Brillant. 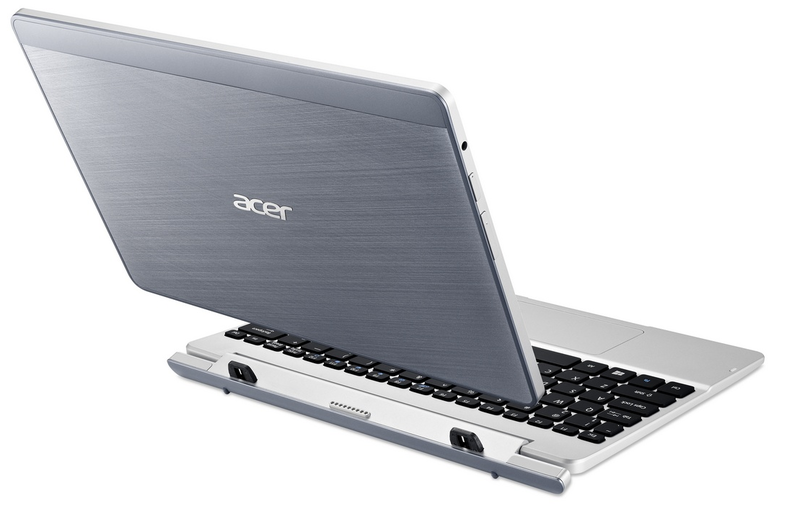 Acer's kleinste convertible is nu beschikbaar met een Full HD-beeldscherm. Het prijsverschil is slechts €30 en dat lijkt het meer dan waard. De batterijduur is echter afgenomen en hoe snel is de nieuwe CPU? Die vraag proberen we te beantwoorden en ook het scherm onderzoeken we nader. In many ways, this is a current-day netbook. It serves its purpose and has a very reasonable price tag, but it isn't entirely satisfying to use. You cannot really enjoy videos on this screen and even basic tasks require some adjustment. The keyboard is handy, but you can forget about typing long documents on it unless you're a hunt-and-peck two-finger typist anyway. The Switch 10 is an easy to use device that allows you to properly use it in tablet mode without a physical keyboard annoying you at the back. Switching between tablet and laptop use is easy, but the downside is that when it comes to actual performance, there are enough hiccups to make it a less than enjoyable experience, which is a shame. Still, the Switch 10 does get points for its portability factor, and is a good option for someone who wants the freedom to switch between a tablet or a laptop in a snap. The simple notch and magnet design for holding the tablet to the base is a good one, though we can’t help but feel as though there should be more to this product. As a notebook, it leaves you wanting a better typing and touchpad experience, and it can be frustrating when the device leans back on its own due to the weight of the tablet. Jeszcze tablety czy już laptopy hybrydowe? 1.05 kg: Dit gewicht is typisch voor grote tablets, kleine subnotebooks, ultrabooks en convertibles met een 10-11 inch schermdiagonaal. 73.5%: Dit cijfer is slecht. De meeste notebooks hebben een hoger cijfer. Dit is niet aanbevolen bij aankoop.